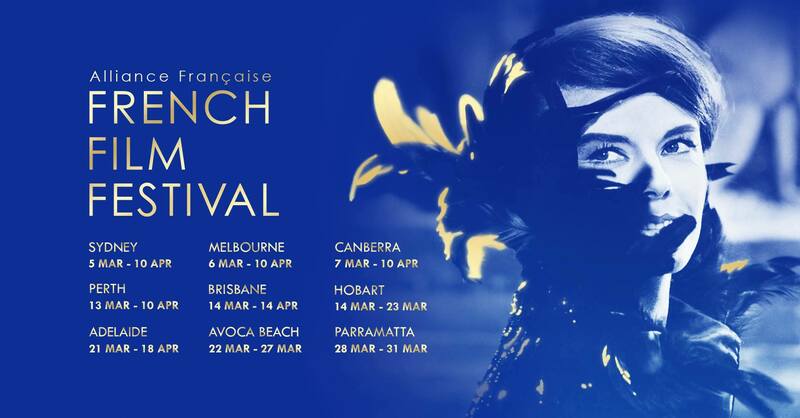 This April, there will be a line-up of free & ticketed events for all interests, ages and budgets across Canberra and surrounds. Details: 1000Mods will be presenting heavier than life, psychedelic, trippy, hauntingly melodic and dangerously addictive performance with their now-legendary Greek heavy rock music. Click here for the website. 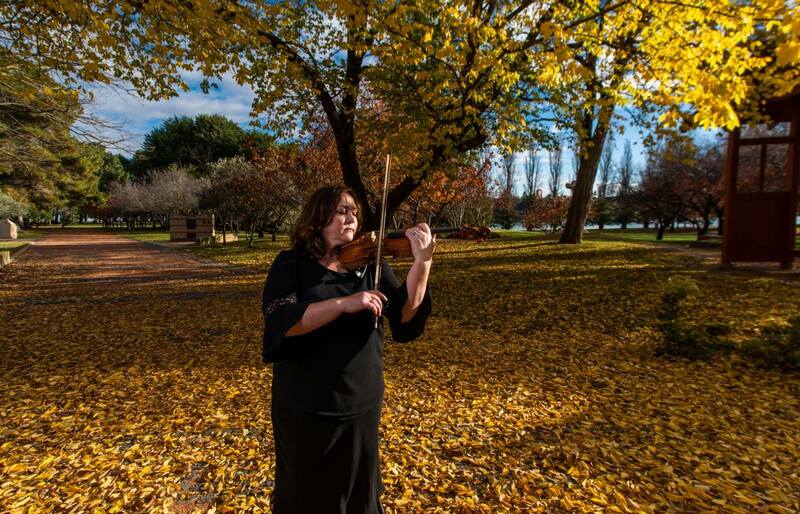 Details: Conducted by Jessica Cottis, the program will transport you from the wilderness of Tasmania to the rugged landscapes of Scotland. There will be a pre-concert talk at 6:45pm. Click here for the website. Details: This Speed Dating Singles Party (Guys: 35-49yrs & Girls: 33-49yrs) is nothing like what you've heard about speed dating. There is no long tables or interview-style setups. It feels authentic, yet cosy and you will have mini 'real' dates with everyone who attends. Click here for the website. 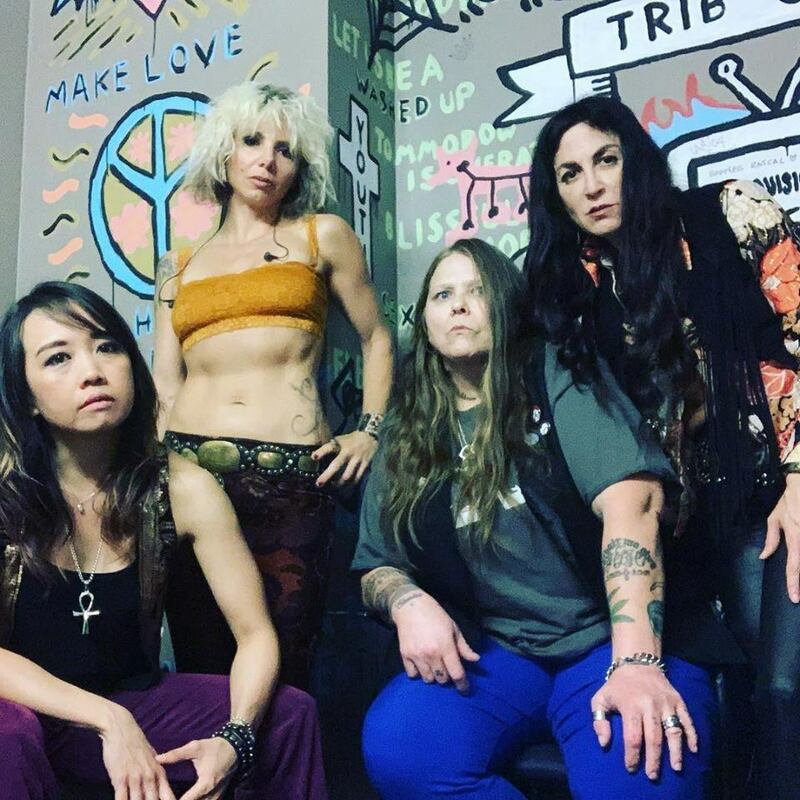 Details: Considered to be "The most powerful all-female band in rock history" by respected New York rock magazine SPIN, Lez Zepplelin will be showcasing a one-night-only performance featuring their hits. Click here for the website. Details: This performance will be featuring Blues and Rock Pop favourites. Get ready to party with funky blues, rock and pop from one Canberra's busiest bands! Click here for the website. When: Thursday, 4, 6 & 7 April 2019. 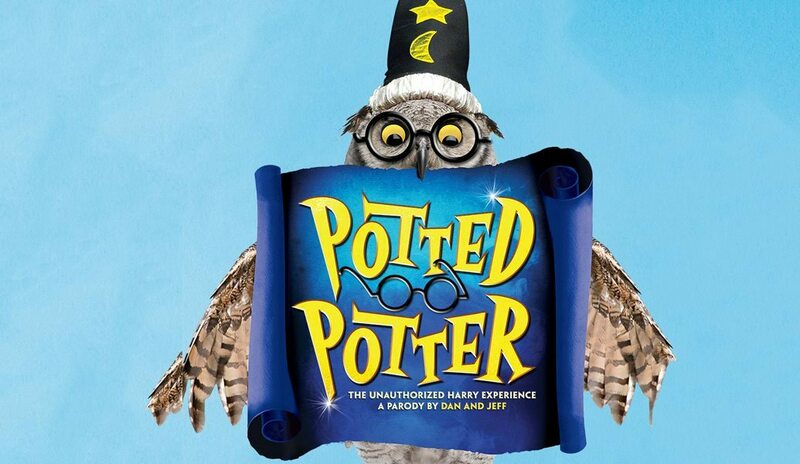 Details: Playing to sold-out houses all over the world, Potted Potter condenses all 7 Harry Potter books (and real-life game of Quidditch) into 80 hilarious minutes. The family-friendly show will be filled with laugh-out moments, all your favourites characters, special appearance from a fire-breathing dragon, endless costumes, brilliant songs, ridiculous props and a generous helping of Hogwarts' magic! Click here for the website. Details: This fundraising party event will help to raise much-needed funds for the Capital Region Muscular Dystrophy group's "Dance 4 Dystrophy" initiative. 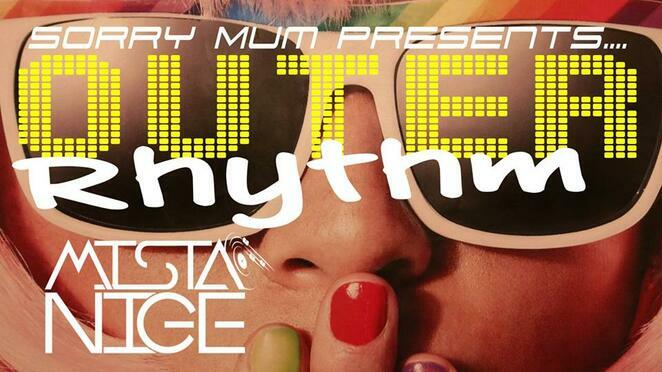 There will be House music from the time when House began to newly released tracks from around the world. Click here for the website. Details: Girls of The Sun is an incendiary and unashamedly emotional film that pays respect to largely unacknowledged Kurdish female warriors who have played a monumental role in the fight against Daesh. This film is part of the French Film Festival. Click here for the website. Details: Come and rock out with Silverchair as they perform an amazing set of Silverchair's hits including 'Freak', 'Israel's Son', 'Tomorrow' and more. There will be two supporting acts, including INXS- Performed by Deathcap Mushroom and Divinyls- Performed by The Vinyls. Click here for the website. Details: There will be exhibitions, meet the wine maker, vineyard tours, vertical wine tastings, live music, entertainment and more. Click here for the website. 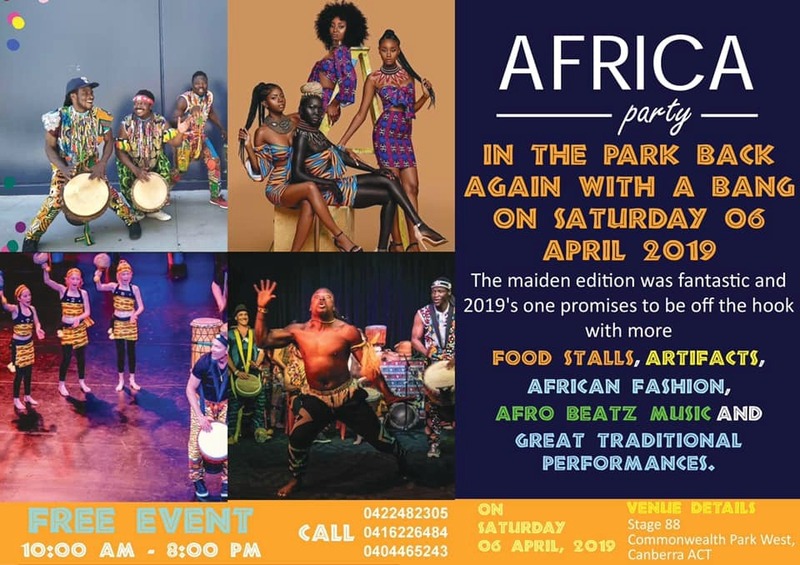 Details: This family-friendly multicultural event will showcase all things Africa with entertainment, culture, music, dance, food, fashion, activities, performances, displays and more. Click here for the website. 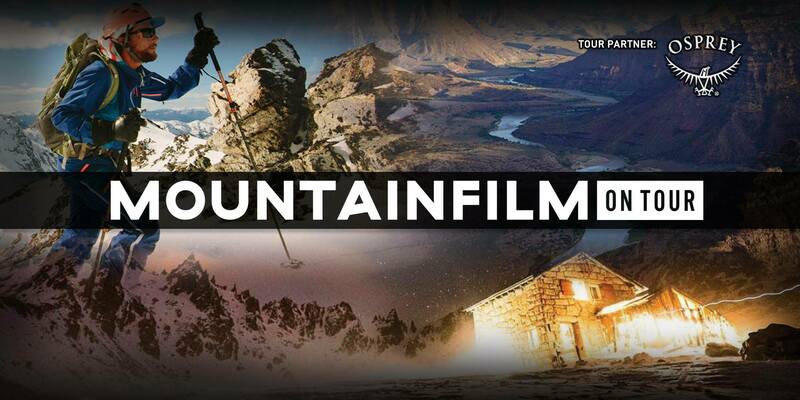 Details: This event will feature the best short films from the annual Mountainfilm Festival in Telluride, Colorado. This year's film s feature an awesome mix of short films featuring mountain biking, expedition travel, fly fishing, cultural and environmental stories. Click here for the website. Details: There will be plenty of quality plants, books, clothing, toys, bric-a-brac , and more for sale. 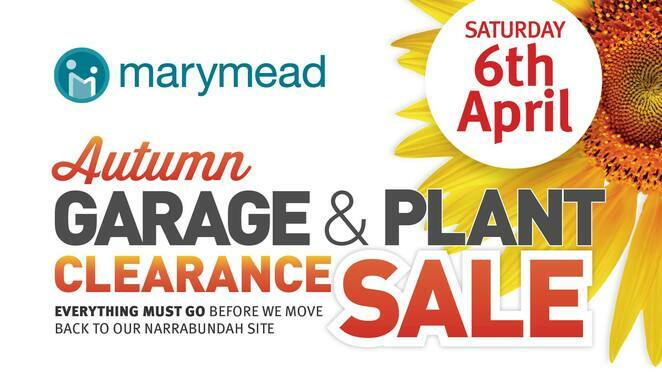 There will also be a sausage sizzle. Click here for the website. Details: This festival will bring together 18 amazing presenters on subjects from yoga to dancing, archetypal expression to fireside stories. Learn the power of trusting your wild inner woman and experience the healing and awakening that comes with genuine sisterhood and support. Click here for the website. Details: This foodie event will is Canberra's only dedicated street food event and it will showcase food trucks, food stalls, pop-ups, restaurants, bars, wineries, breweries, cafes and more. There will also be a live music lounge. Click here for the website. Details: This family-friendly fete will showcase entertainment, activities, games, market stalls, food & drink stalls, performances, games, displays, and more. Click here for the website. 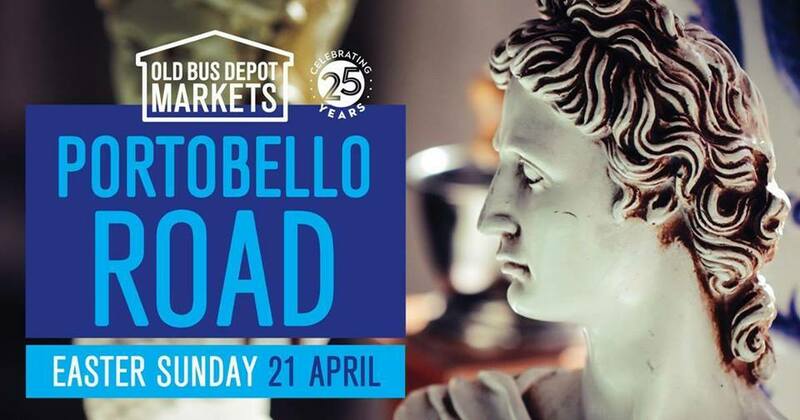 Details: This multicultural market event will feature experiences from different cultures with a touch of international "flavour" with a variety of stallholders offering handcrafted items from around the world- jewellery, clothing, accessories and homewares. There will also be plenty of delicious international cuisine in the food hall. Click here for the website. 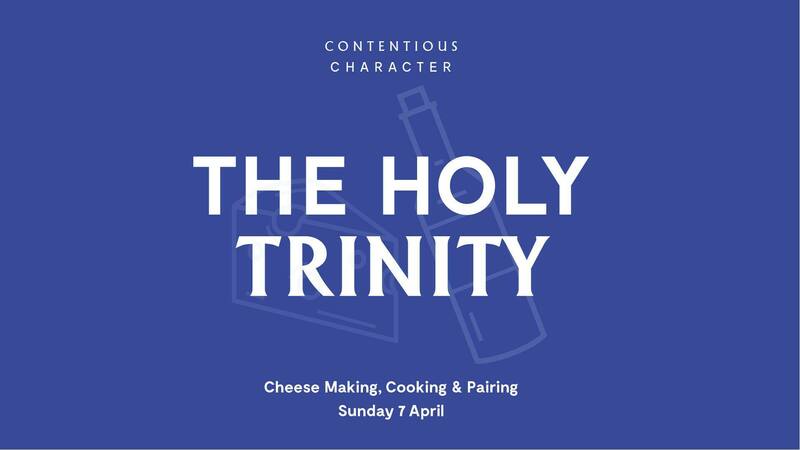 Details: This foodie & wine event will present a personalized experience and inclusive demonstrations, ingredients, cheeses, accompanying breads, olives, preserves and wines. Click here for the website. 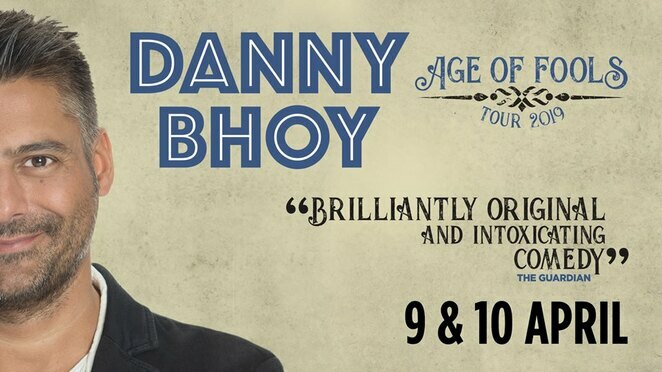 Details: Scottish comedian Danny Bhoy is considered one of the biggest selling comedians in Canada, Australia and New Zealand, as well as his home country of Scotland, he has taken the US by storm and is returning back to Australia, bringing a collection of funny anecdotes and stories and hilarious observations. Click here for the website. Details: Pialligo Estate will be hosting one of their famous Meet the Marker dinners. 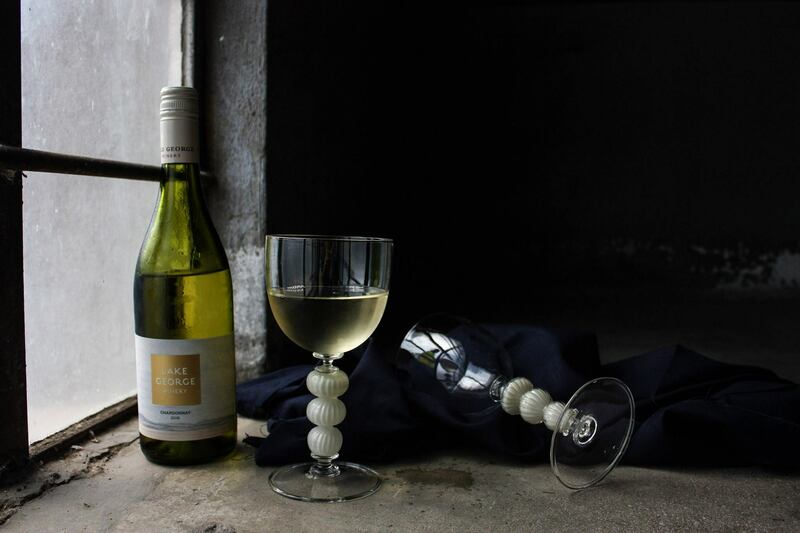 Spend the evening with Sarah and Anthony McDougall from Lake George Winery. The evening will consist of an intimate dinner series showcasing the harmony between food, wine and friends. 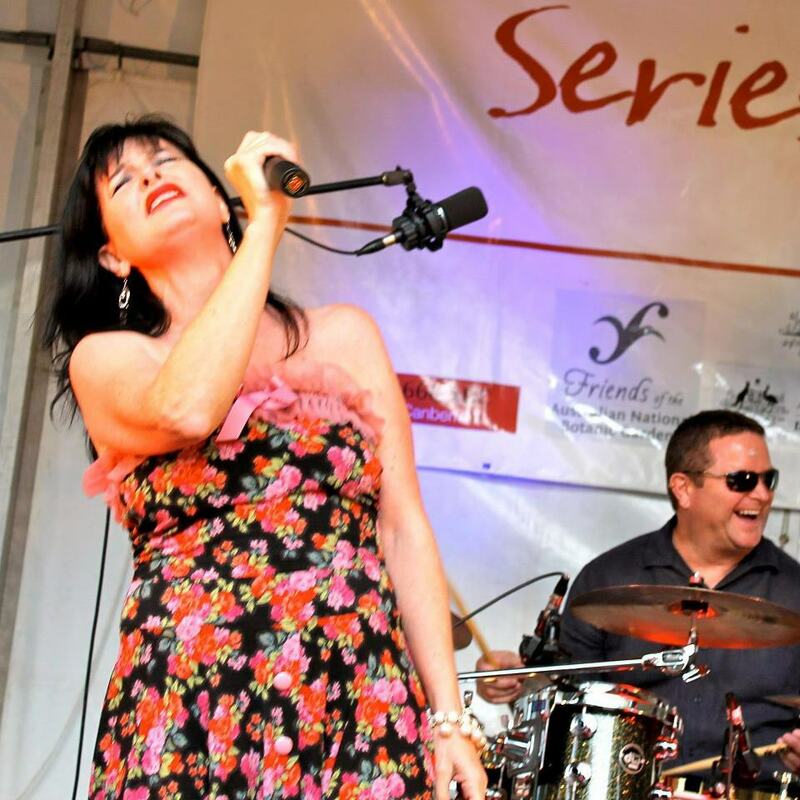 Tickets include a five course dinner with matching Lake George wines. Click here for the website. 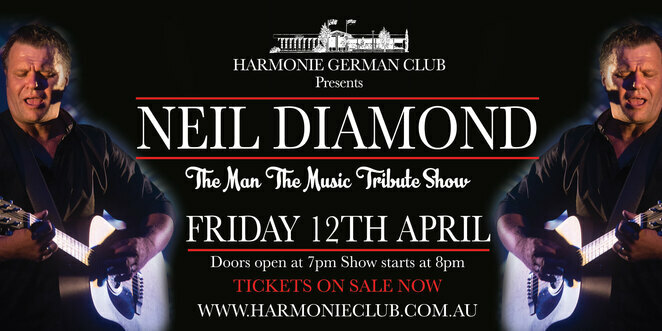 Details: This Tribute Show is one you do not want to miss! The Show will feature Craig Steward, the master storyteller and he will be crafting the story of Neil Diamond's songwriting career into one of the most superb shows around. It will feature approx. 30 of Neil's most-loved hits- from "Cracklin' Rosie", "I am I Said", "Sweet Caroline" through to a special "Hot August Night" tribute. Click here for the website. 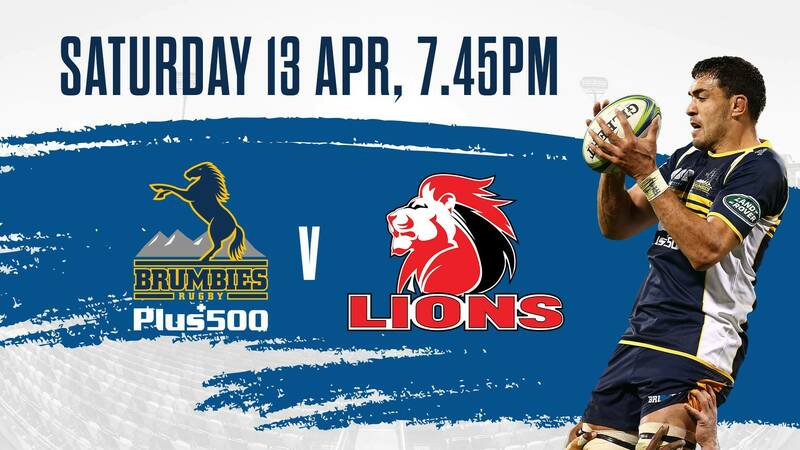 Details: Beaten Super Rugby Finalists for the past two seasons, the Lions will arrive at GIO Stadium aiming to make it third time lucky in 2019. 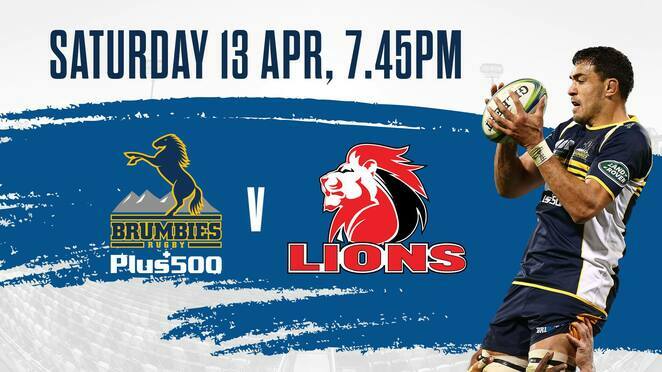 Do not miss out on this match! Click here for the website. 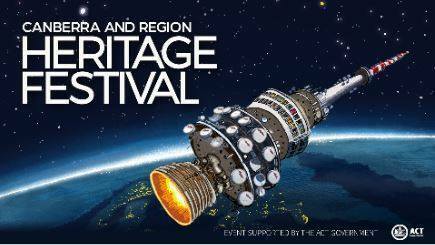 Details: This festival will showcase a celebration for the region's Aboriginal, historic and natural heritage. There will be many events including exhibitions, tours, open days, talks, dinners, markets, activities and more. Click here for the website. Details: The Australian Bon Jovi Show will be performing the New Jersey album entirely in full '88 attire, to take you back to 1988 with the release of the album. Click here for the website. 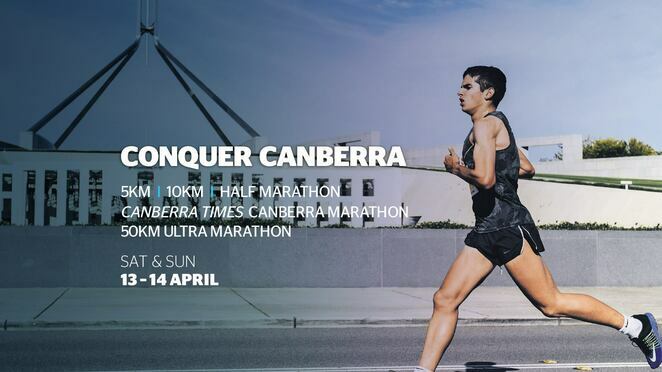 Details: This fundraising festival will be held over two consecutive days and attracts people of all fitness levels including some of Australia's best athletes. The Festival will also showcase entertainment, performances, market stalls, exhibitors, elite VIP area, kids' zone, activities and more. Click here for the website. Cost: $10 per child- other prices see website. Details: This event will keep the little ones entertained with activities, games, workshops, chill-out zone, and more. Click here for the website. Details: These school holidays the kids will love the entertainment that will be happening at The Australian Institute of Sport. The Program will include swim intensive, soccer, interactive sport experiences and more. Click here for the website. Details: This family-friendly Easter event will feature entertainment, activities, jumping castle, Easter craft & treasure hunt, face painting, and more. For the adults, there will be champagne, wine, beer and delicious food available. 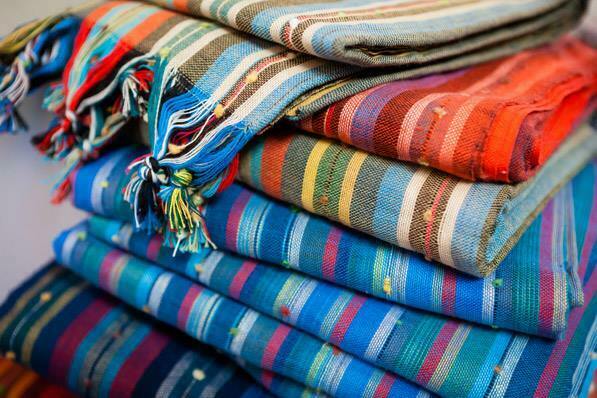 Do not forget to bring your picnic blanket! Family Picnic Boxes will be available to purchase. Click here for the website. Where: Exhibition Park & various locations across Canberra- see website. Details: This festival will be a celebration of traditional and contemporary folk life. 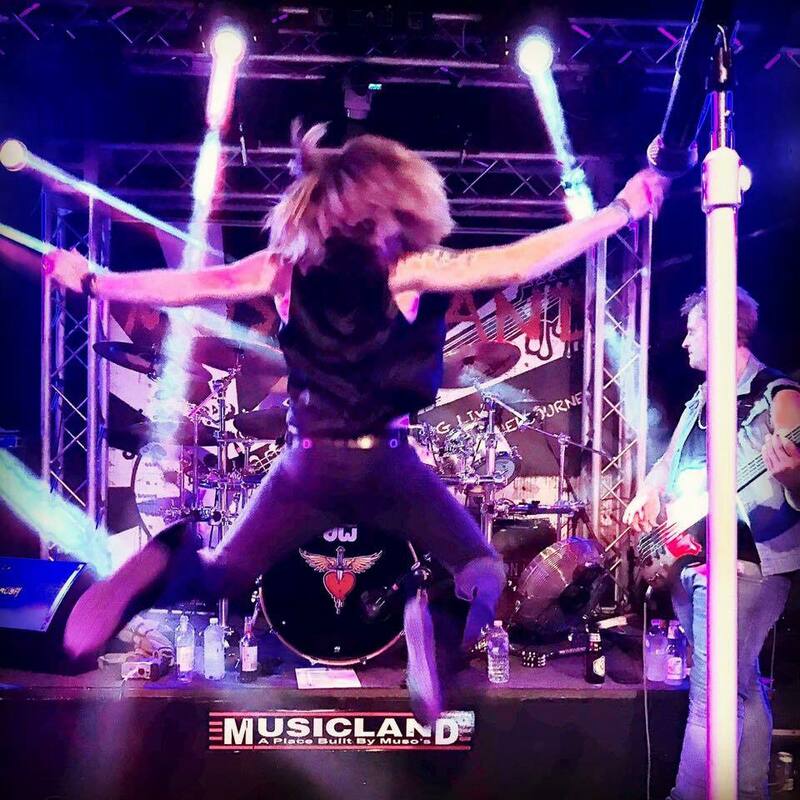 It will feature high-end entertainment with over 200 acts representing diverse styles such as acoustic, blues, roots, bluegrass, world, Celtic, traditional, gypsy and country. The program will also include music, dance, spoken word, film, circus, and traditional crafts. Click here for the website. Details: This family-friendly Easter event will include a chocolate egg hunt, market stalls featuring jewellery, collectables, antiques and more. Click here for the website. 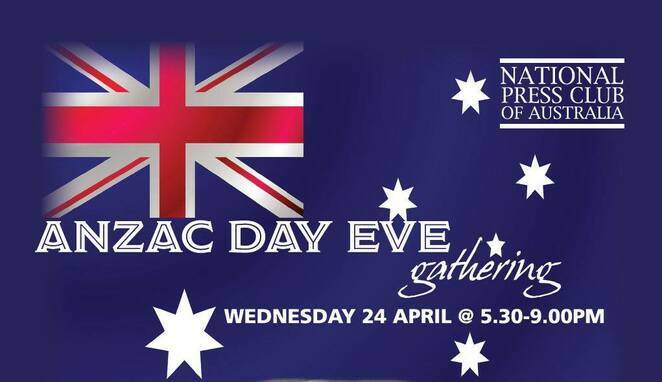 Where: Museum of Australian Democracy at Old Parliament House, 18 King George Terrace, Parkes. 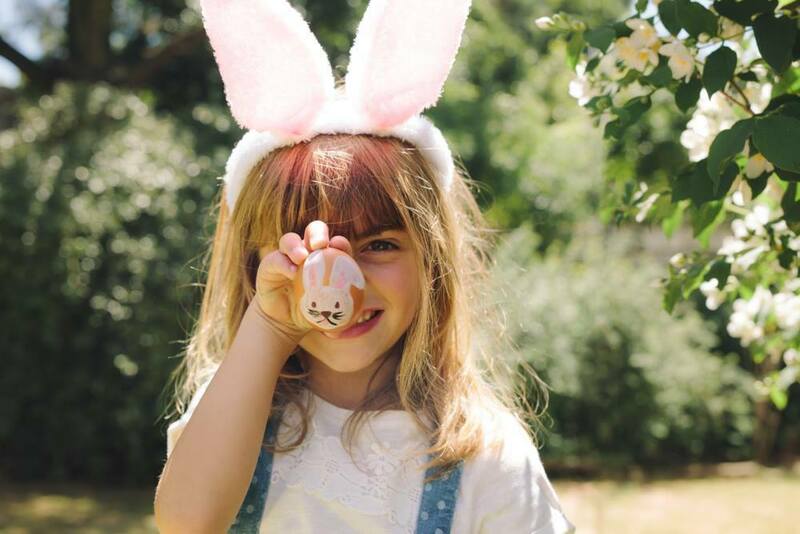 Details: This family-friendly Easter event will include four new trails, opportunities to explore exhibitions and heritage spaces, chocolate prizes, games, activities and more. Click here for the website. Details: This workshop will offer the tools and knowledge needed to effectively recognise and implement Quality Management System and develop supporting documents. Click here for the website. Details: There will be entertainment, activities and complimentary Aussie treats. Click here for the website.